While Google has offered voice search for a while via plug-ins and a beta program, the company has now officially rolled out hands-free searching for everyone. 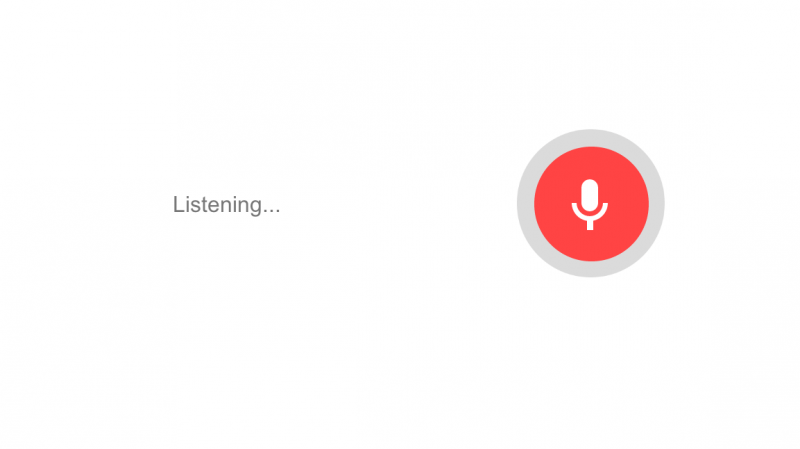 After enabling the feature, users can say "Ok Google" to ready the service to listen for search terms and other types of queries Google supports. The feature has been available to beta testers since February, but is just now getting a full public roll out. It makes use of the same "Ok Google" voice activation command supported on Google Glass. Chrome will recognize the command from the main Google home page, on new tabs and even after you have already brought up search results. On top of basic search terms or questions, users can also ask the voice function to set reminders for Google Now, or to set a timer by saying something like “Ok Google, set a timer for 30 minutes," according to a Google Chrome blog post. The feature is available on the Chrome browser for those either located in the US or who have their language options set to US English. It is supported on Windows, Mac and Linux. To enable the feature, simply click on the microphone icon in the search bar on Google.com and click "Enable Ok Google," as seen above. Back in February, Google software engineer, Ji Adam Dou, said that other language support was "coming soon" but there has been no further updates given.